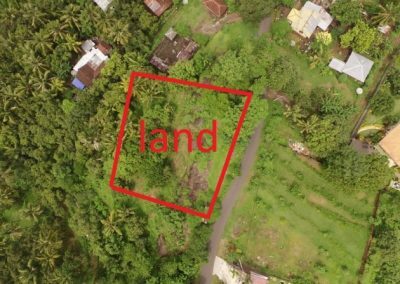 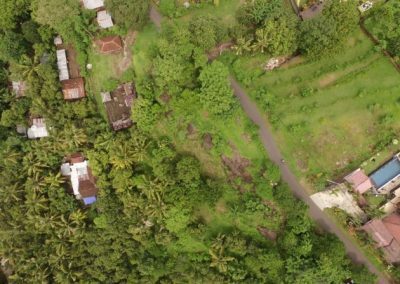 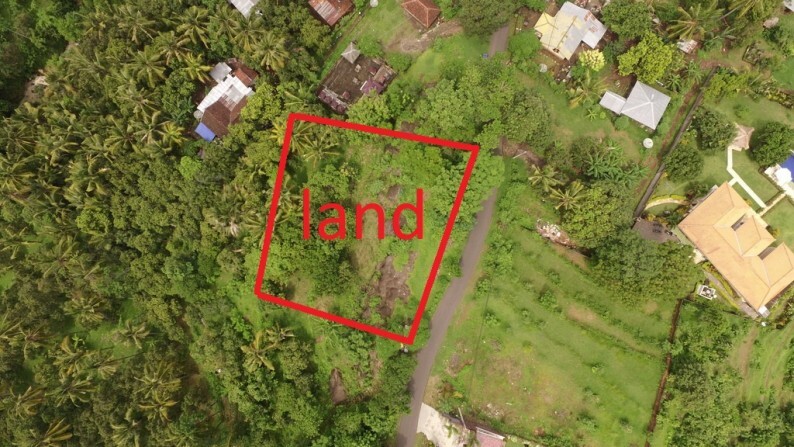 Perfect land for bungalows or a hotel resort located only 6 minutes from central Lovina with great ocean views. 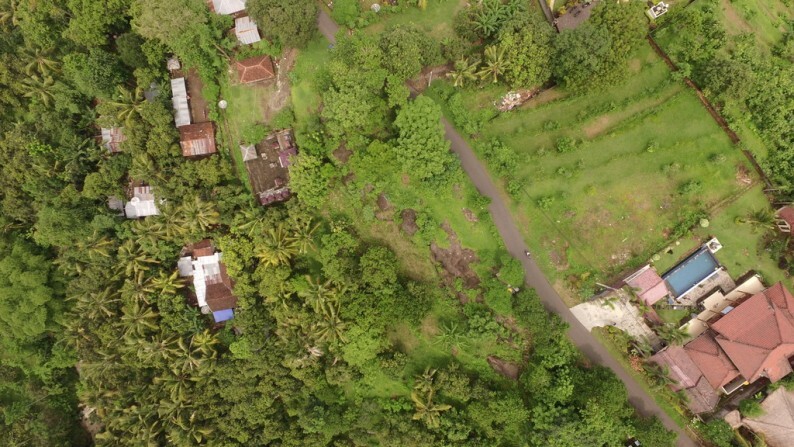 surrounded by lush tropical forrest. 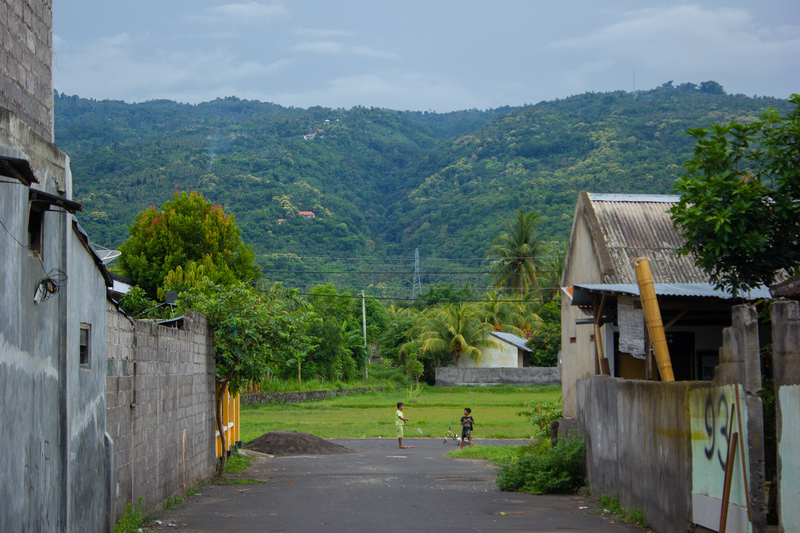 Easy road access, located directly on the main road. Electricity and water available on site.